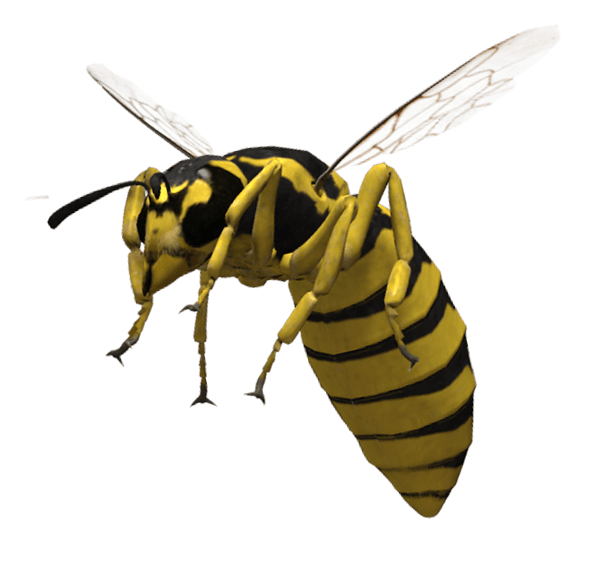 Midwest Exterminating offers bee and wasp control and proofing services to treat Bumbles Bees, Carpenter Bees, Honey Bees, Yellow Jackets, Hornets, Ground Wasps, and Paper Wasps that infest your property. Whether these insects are within a home, business, or on the ground, we can get rid of them for you. We perform bee and wasp proofing service during springtime, usually mid-April to the end of June. This treatment is a preventative service, preparing your home or business property before bees and wasps start to build nests in summer. We will come to your home or business to locate any nests and remove them physically. We treat around eaves, gutters, windows and doors, any opening that would allow entry into the structure. If the same problem arises during the year, give us a call and we’ll give you a service that is free of charge. Our proofing service is guaranteed for the entire season. All windows and doors should be closed. Toys next to the structure to be treated should be removed. We also treat cedar decks and swing sets. If there are items in these areas that should be moved, please do so beforehand to get a faster treatment service. 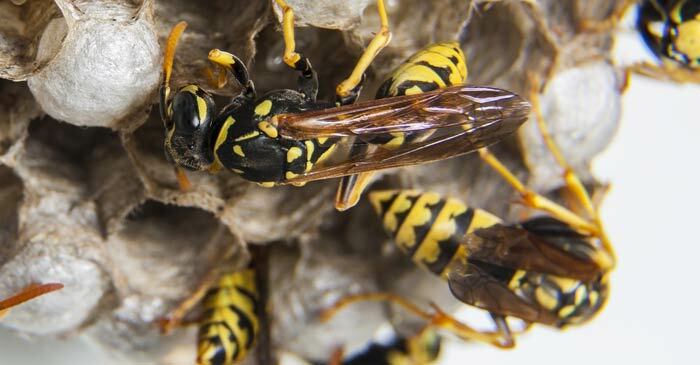 Get in touch with Midwest Exterminating for more information on ourbee and wasp controland proofing service. Call us today and have a bee and wasp free year! *Special note: Midwest Exterminating offers a special discount for groups of 10 or more properties in one general location. Call us today to learn more about this service.